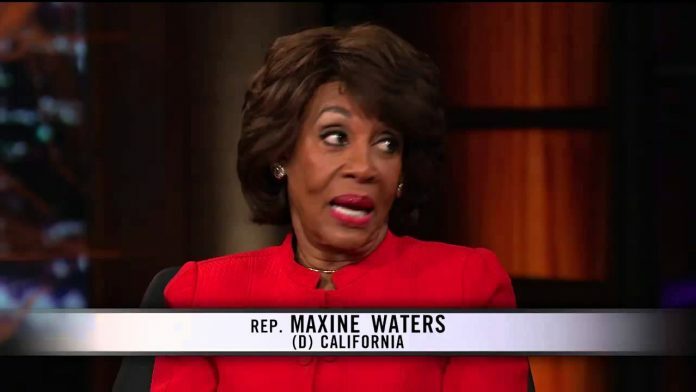 Rep. Maxine Waters (D-Calif.) on Saturday criticized President Trump while discussing the administration’s potential ties to Russia, saying she hadn’t heard of a U.S. president called a “liar” as often as Trump, The Hill reports. “[Trump] continues to go down a road where nobody is going to believe him,” Waters said on MSNBC while discussing Trump’s wiretapping allegations. “He wants everybody to believe that he told the truth when he said he was wiretapped,” added Waters, who has been an outspoken critic of Trump, accusing him of lying and calling for his impeachment. “He needs to quit it. He needs to stop it,” she continued. “This is a president that has shown that he does not have what it takes to lead this country. As a matter of fact, I’ve never heard a president of the United States been called a liar as much as he’s been called a liar by practically everybody. He just does not have credibility.” Read more at The Hill. Maxine Water-on-the-brain is a complete Meshigana.